Retro 80s style men's hooded puffer jacket by Kappa. 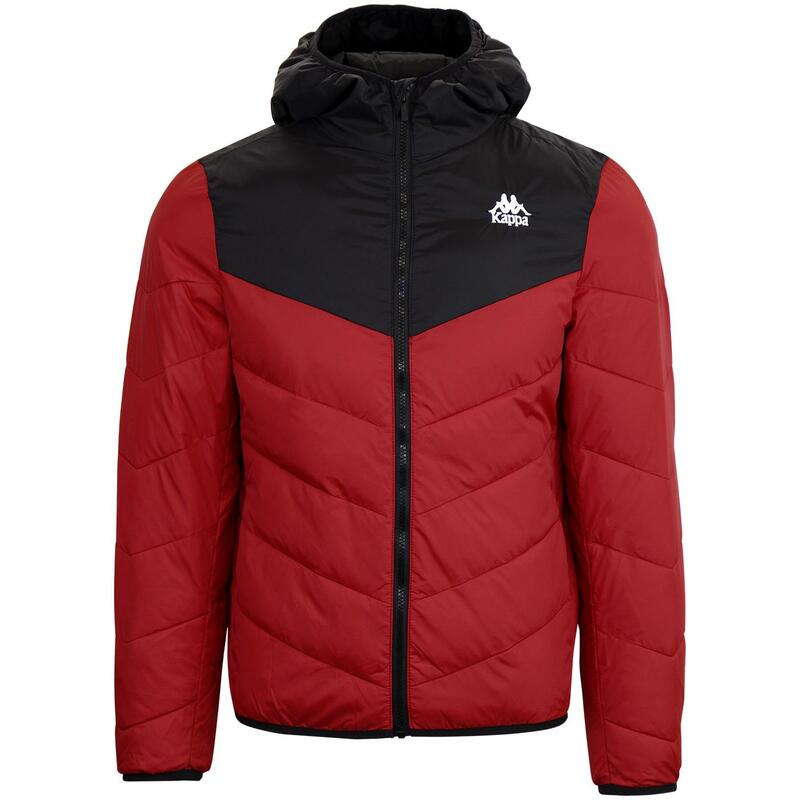 Drawing on their sports heritage, and a perfect jacket for wearing on the football terraces this autumn and winter, the Amarit puffer jacket features a retro red and black colour way, quilted and padded panel detailing throughout and an elasticated cuff and waist for fit. Zip fasten front with two zip fasten side pockets. Hood features the iconic Kappa Omni logo taping detail. 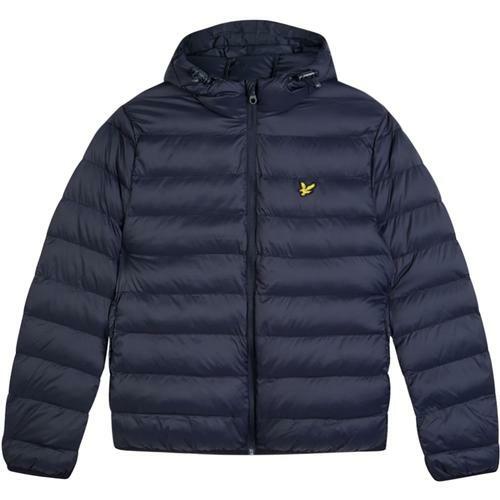 Warm, functional and a fantastic fit - the Amarit retro puffer jacket from Kappa. 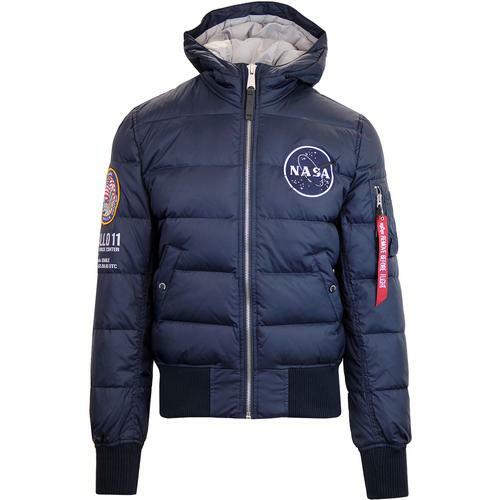 Kappa Amarit retro 80s style quilted puffer jacket. Red body and sleeves with black top panel and hood. 2 zip fasten side pockets. Hooded with Kappa Omni jacquard taping. Embroidered Kappa logo to left chest. 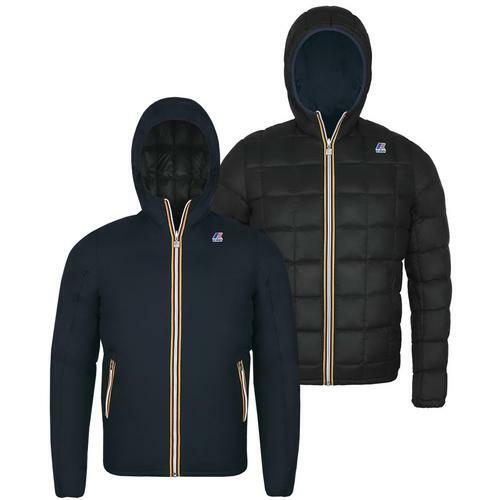 Composition: Outer 100% nylon, lining & padding 100% polyester.